Fred Boothe (red) scored the only goal of the game as George Town Sports Club I defeated Latinos FC 1-0 in the CIFA Boys Under 11 league. 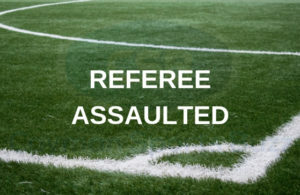 It was back to the pitch for youth footballers over the weekend after a two-week break in the Cayman Islands Football Association (CIFA) youth leagues due to the mid-term school break. There was action in the Girls Under 11, Boys Under 11, Under 13 and Under 15 divisions. In the Girls Under 11 league, Sunset FC Blue Iguanas defeated Scolars ISC 5-2 thanks to goals from Marley Rando, Anabel Villgroel, Reese Bateson, Keziah Thomas and Clara De Quintal. Hannah Bryan scored both goals for Scholars ISC. In the other early morning contest, Academy SC blanked George Town SC 5-0 with Emily Hasbun scoring two goals and Sofia Bailey and Stephanie Richards contributing to the win with a goal each. In Group A of the Boys Under 11 league, George Town SC got by Latinos FC 1-0 thanks to a Fred Boothe strike and Sunset Makos downed Cayman Brac by a similar score of 1-0 with Brian Ebanks scoring the all-important winner in a very competitive game. In the final Group A game of the morning, 345 FC II and Academy SC Wanderers battled to a 0-0 draw with both teams finding it difficult to find the back of the net. 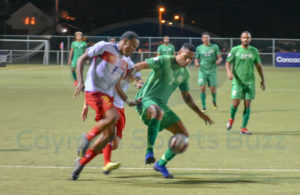 The normally warm conditions were interrupted occasionally with heavy downpours, which affected the tempo of the game as conditions became slippery for the players. The slick surface would have provided an element of danger for both goal keepers but the defences ensured opportunities at goal were limited. In Group B, East End United FC grabbed their second victory in a row by defeating Scholars ISC 4-0 thanks to a Jayden Golaub hat trick and a strike from Jadon Connor. In the second Group B game, Academy SC Saints beat 345 FC III 3-0 as Patrick Roberts scored a brace and Oscar Drackton added the third. In the Boys Under 13 league, Tyler Beckford scored two goals as Future SC downed 345 FC I 2-0 in a re-arranged Friday evening game in West Bay. On Saturday, Academy SC Stingrays were 3-0 victors over Sunset FC thanks to a double from Jayven Bonner and a single goal from Jaydon Whittaker, and Academy SC Jaguars defeated 345 FC II 3-0 with goals from Joshua Campbell (2) and Noah Embury-Brown. In the Boys Under 15 league, Sunset FC downed Academy SC White 6-2 with goals from Jacob McMillan-Cullett (3), Nathan Ebanks (2) and Nathan Copasso. Jahziah Johnson and Jayden Whittaker replied for Academy SC White. 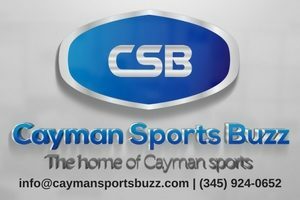 Cayman Brac and 345 FC I drew 2-2 with Jose Delgado and Darrick Martin scoring for the Sister Islands and Darren Hodgson and Chad Owens scoring a goal each for 345 FC I.
Cayman Athletic SC were awarded the three points and three goals against Bodden Town FC in a forfeit and Academy SC Blue triumphed 8-1 over 345 FC II. Scorers for Academy SC Blue included Kaden Brown (3), Akiel Bodden (3), Selvin Caballero and Daniel Rivers. Myron Cruz scored the consolation goal for 345 FC II. 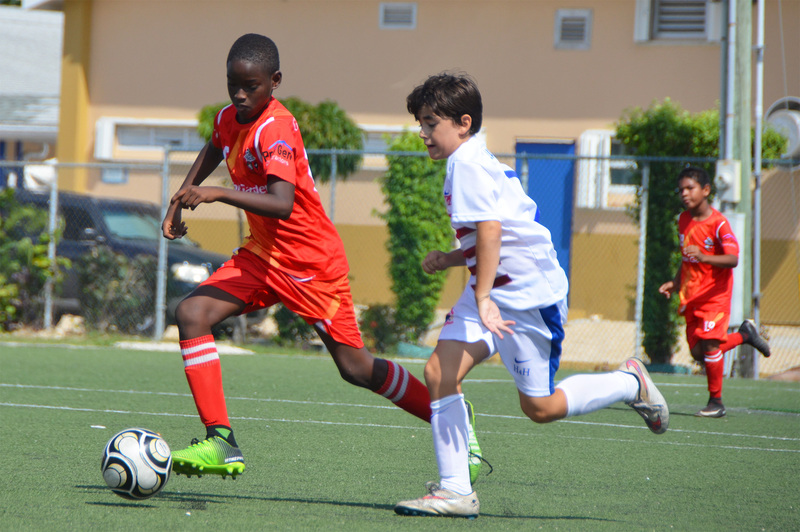 CIFA youth league action continues this Saturday, 23 March at venues across Grand Cayman.